In the last race of 2018, the American added her 36th victory. Shiffrin previously shared the record with Austria’s Marlies Raich, who, competing as Marlies Schild, won 35 times before retiring in 2014. Only Swedish great Ingemar Stenmark has won more World Cup slaloms, 40, between 1974 and 1987. While it seems only a matter of time before Shiffrin will reach the 40-win mark as well, she was already looking forward to her own best marks being bettered. Watched by 10,200 fans on the Zauberberg, Shiffrin built on a big first-run lead to beat Petra Vlhova of Slovakia by 0.29 seconds and Wendy Holdener of Switzerland by 0.38 for her 51st career victory. By winning Saturday, Shiffrin also became the first skier, male or female, to win 15 World Cup races in a single calendar year, moving one victory past men’s overall champion Marcel Hirscher of Austria, who has won 14 times in 2018. 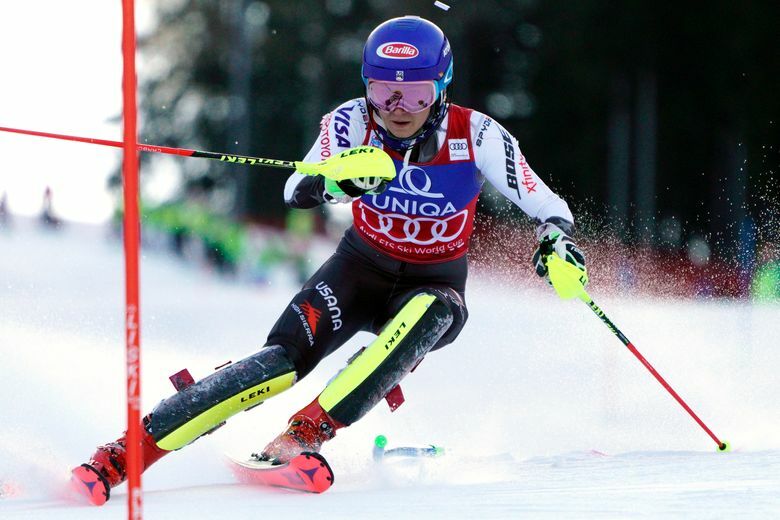 Shiffrin and Hirscher beat the four-decade-old record set by Stenmark. But while Shiffrin competed in 27 events this year, Stenmark had only 19 races to gather his total of 13 victories in 1979, when the World Cup did not yet include super-G races, parallel slaloms or city events. The only World Cup slalom Shiffrin didn’t win in 2018 was when she failed to finish in Switzerland in January, the last event before the Pyeongchang Olympics. In South Korea, she surprisingly missed out on a medal after placing fourth in her strongest discipline, but Shiffrin quickly regained her dominance and has been unbeaten since the World Cup resumed in March. Shiffrin has won 11 of the last 12, and 27 of the last 33 World Cup slaloms she competed in. 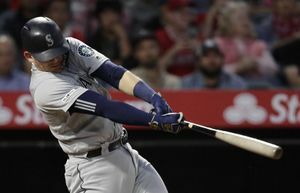 “It’s a little bit unbelievable, in every meaning of the word,” said the 23-year-old Shiffrin about her achievements in 2018, which included Olympic gold in giant slalom and her second straight overall World Cup title. Shiffrin had already put her mark on Saturday’s race by building a big lead in the first run, a day after losing a first-run lead in the giant slalom and finishing fifth. 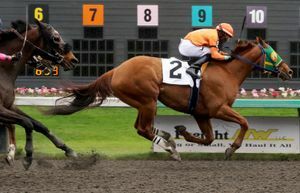 However, Friday’s result was not on her mind when she entered the start gate for Saturday’s race. “I try not to ski for revenge because it can be a tricky balance for me. It’s better to ski for inspiration,” she said. Shiffrin had a flawless run to lead Vlhova by 0.48 seconds and Olympic slalom champion Frida Hansdotter of Sweden by 0.53. Fourth-placed Holdener finished 0.96 behind and was the only other skier within a second of Shiffrin’s time. Nina Haver-Loeseth of Norway had an awkward crash just before the end of her run, as she lost her skis and slid through several gates. She seemed to have hurt her left knee and later limped out of the finish area on ski poles. In a tense second run on a weakened course, Hansdotter lost balance and skied out halfway down the course, before Vlhova edged Holdener to take the lead in the race. The last starter, Shiffrin wasn’t clean and soon lost a tenth of a second on Vlhova. 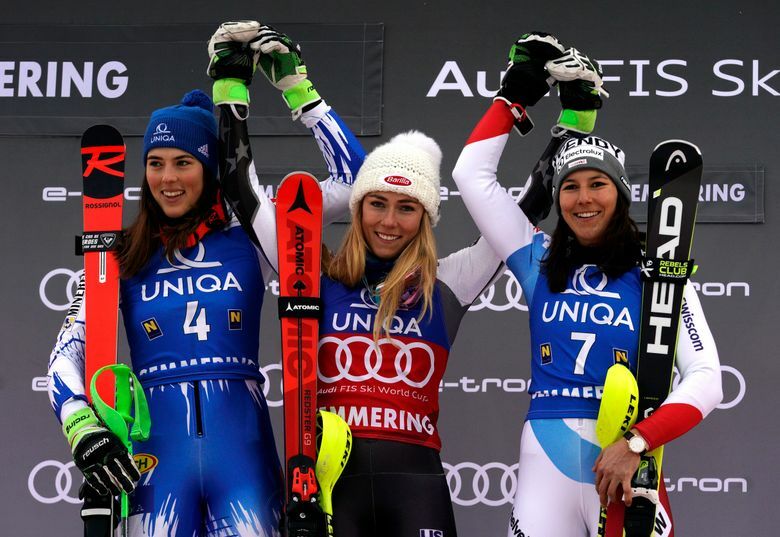 She gained some time again in the steep middle section to increase her lead to 0.53, enough to overcome a difficult bottom section of the Zauberberg course and earn her 51st career win. A day after celebrating her first win in giant slalom, Vlhova delighted the many Slovakian fans among the 10,200 spectators with another podium result. Finishing runner-up to Shiffrin in a slalom for the fifth time this season couldn’t spoil Vlhova’s mood. The World Cup continues with a city event for men and women in Oslo on New Year’s Day.